Providing the knowledge for producing sufficient high-quality food for a growing world population with a minimum of environmental impact is one of greatest scientific challenges worldwide. Long-term trends like climate change or the need for sustainable production of raw materials for industry from plants together with biological limitations to crop productivity increase this challenge even further. Fundamental for improving the scientific understanding of crops and cropping systems is an appropriate coordination of research facilities that allows systematic investigations of the interactions between plant genotype, environment and agricultural management, i.e., studies of plant varieties across a range of farming practices and locations under highly standardized conditions. In contrast, the present organization of agricultural research institutions basically follows the rationale of the 19th century, when each institution had an experimental farm that was typical for the regional conditions, but did not allow for an appropriate and accurate study of location effects. 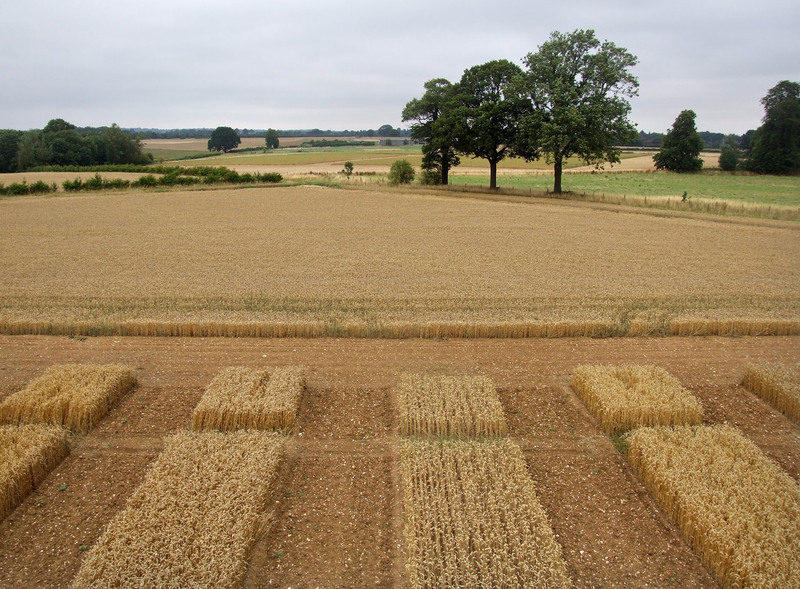 With ECOFE, we propose to adopt an interdisciplinary approach better suited to 21st century crop science by networking existing field stations across Europe and to develop them further in a coordinated and highly standardized way. This will allow not only the choice of the most suitable locations for individual experiments, but also provide European scientists with the worldwide unique opportunity to systematically tackle fundamental problems like the mitigation of climate change effects and the biological limits to crop productivity across a wide range of environments. This European Consortium for Open Field Experimentation (ECOFE), stretching from Scandinavia to the Mediterranean, and from Ireland to the eastern border of the EU, will allow European scientists to access an excellent platform for collaboration while providing them a competitive advantage. A more detailed outline of the ECOFE concept can be found in the attached journal article. Renowned research institutions from Belgium, Germany, Ireland, Italy, Poland, Spain, Sweden, Switzerland and the United Kingdom have formed a founding initiative for ECOFE. Support is sought for development and implementation of harmonized and standardized methodologies and to expand the infrastructure network in order to enhance the effectiveness and competitiveness of European crop science.